The executive who once ran the specialty pharmacy at the heart of the Valeant Pharmaceutical accounting scandal was arrested Thursday morning, along with a former Valeant executive, and charged with a multimillion-dollar fraud and kickback scheme. Andrew Davenport, an executive at Philidor Rx Services, and Valeant’s Gary Tanner allegedly conspired to use the specialty pharmacy, which was shepherding prescriptions for some Valeant drugs, as a way to enrich themselves, according to a complaint filed in federal court in New York. As a result of the scheme, prosecutors say, Tanner received about $10 million in kickbacks and he helped Davenport reaped more than $40 million and stood to pocket “potentially tens of millions of additional dollars” in milestone payments. Their strategy hinged on forging an unusual relationship between the two companies. Tanner promoted Philidor as a vital conduit for Valeant medicines. 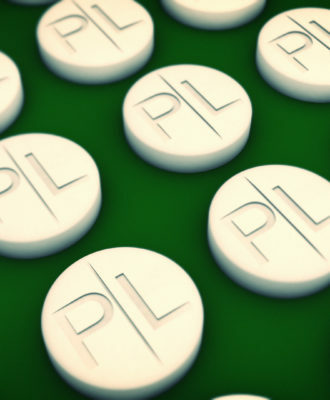 The drug maker eventually acquired an option to buy Philidor. The agreement meant that Davenport received large option payments, some of which he allegedly gave to Tanner for his assistance, and expected to gain huge milestone payments, according to the complaint. The payments made to Tanner were allegedly “laundered” through a series of shell company bank accounts. The arrangement between Valeant and Philidor, which was first reported by the Southern Investigative Reporting Foundation more than a year ago, caused a spectacular drop in Valeant stock and later forced the company to replace top management. The feds are separately investigating former Valeant chief executive Michael Pearson and chief financial officer Howard Schiller. Valeant failed to disclose to investors its relationship with Philidor, which has since closed and accounted for about 5 percent of its sales at one point. 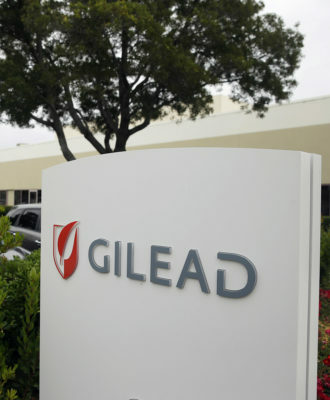 The arrangement raised red flags over concerns that Philidor was using fraudulent tactics to boost prescriptions of Valeant medicines, particularly dermatological drugs. Valeant ended the relationship as details emerged a year ago. The scandal emerged only a few months after Valeant became a poster child for pharmaceutical greed for its strategy of buying companies and then jacking up the prices of older medicines to sky-high levels. The plan made Valeant a Wall Street darling, but by the summer of 2015, generated congressional interest amid rising national discontent over drug prices. Now, Valeant no longer has Philidor boosting prescriptions and has vowed to eschew huge price hikes. But saddled with about $30 billion in debt, much of which was amassed to finance acquisitions, investors are rattled over dimmer prospects for Joe Papa, the new Valeant chief executive, to grow sales. Recently, he has reportedly begun talking to other companies about selling off some assets. The relationship with Philidor centered on drugs for which little to no insurance coverage was available. 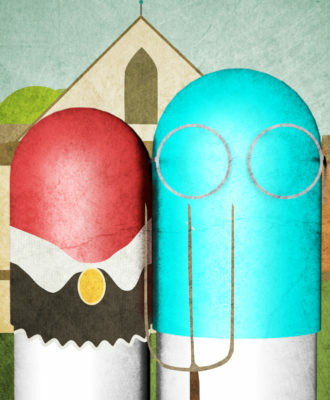 Philidor was so essential because the pharmacy, which was really a mail-order operation, prompted patients to take their prescriptions to specialty pharmacies that would assist them or doctors in obtaining insurance or provide some other incentive to fill a prescription. Tanner sold Valeant executives on using Philidor for this purpose. The complaint alleges Tanner was conflicted, though. Even as he worked for Valeant, he aggressively developed the working relationship between the two companies, including overseeing both Valeant and Philidor employees at the Pennsylvania offices where the pharmacy was headquartered. By doing so, he made it possible for Philidor, in which Davenport controlled about 36 percent of the pharmacy, to receive $2 million in milestone payments. Tanner, meanwhile, denied holding an interest in Philidor when asked by an unnamed Valeant executive. And he failed to tap other pharmacies in order to diversify in the event insurers scaled back their relationships with Philidor. 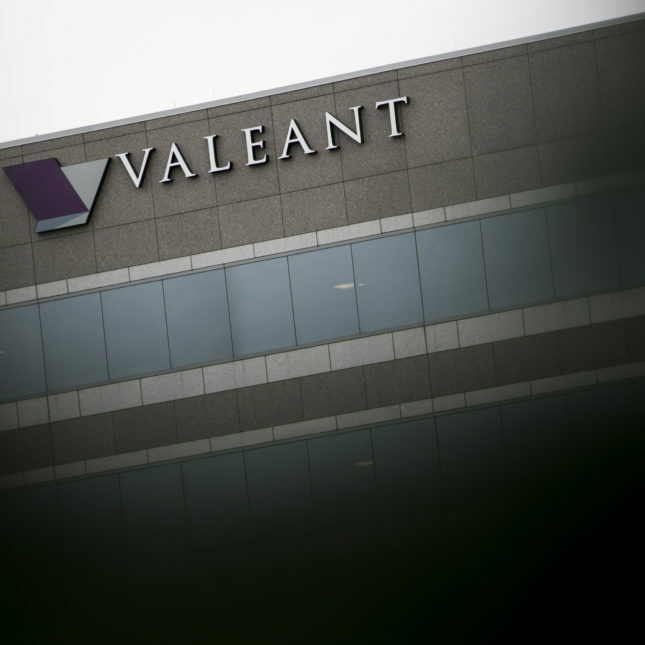 In fact, the complaint noted Tanner allegedly gave Valeant information about other pharmacies to Davenport, which could have been used to strengthen Philidor’s competitive position. This also made Valeant dependent on Philidor. In the summer of 2014, Davenport and Tanner began creating shell companies and bank accounts, according to the complaint. Tanner continued to promote Philidor to Valent executives, he raised concerns that Philidor might start working with rival drug makers, and resisted efforts to reduce the drug maker’s dependency on the pharmacy. This paved the way for Valeant to agree to an option to buy Philidor in December 2014. The deal called for Valeant to make an immediate $100 million payment to Philidor’s owners and additional milestone payments, as well as forgiving a large line of credit the pharmacy established with the drug maker. In all, the cost of the option agreement cost Valeant about $300 million, according to the complaint, which cited a report by Valeant auditors. After the transaction, Davenport received about $40 million in proceeds. And he then used various entities and bank accounts to transfer about $10 million to Tanner, who used the proceeds to buy a house, fund his retirement account, and pay off student loans and credit card debt, according to the complaint. Davenport paid off his mortgage, bought another house and spent $50,000 on a custom wine cellar. 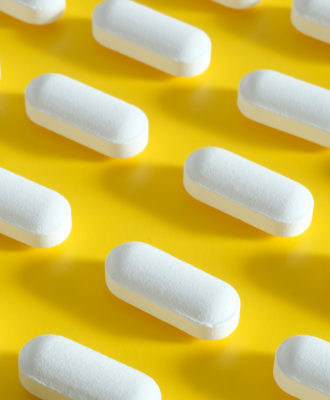 This article in Yahoo Finance blames drug price hikes on a few bad actors. After more than 30 years in this profession I can say categorically that there are more than a few bad actors, and to paraphrase the Irish Mafia kingpin Mr Looney, as portrayed by Paul Newman in “The Road to Perdition”, very few of them will see heaven. Those guys don’t have anything on Dr. Henry Jones.